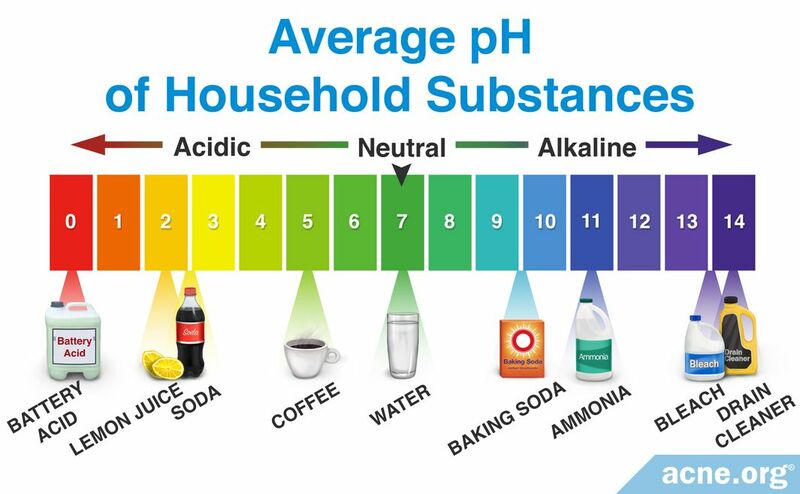 pH is the measure of how acidic or alkaline something is. Human skin has a pH that is slightly acidic. A substance with a pH of 7 is considered neutral, and anything below 7 is acidic. 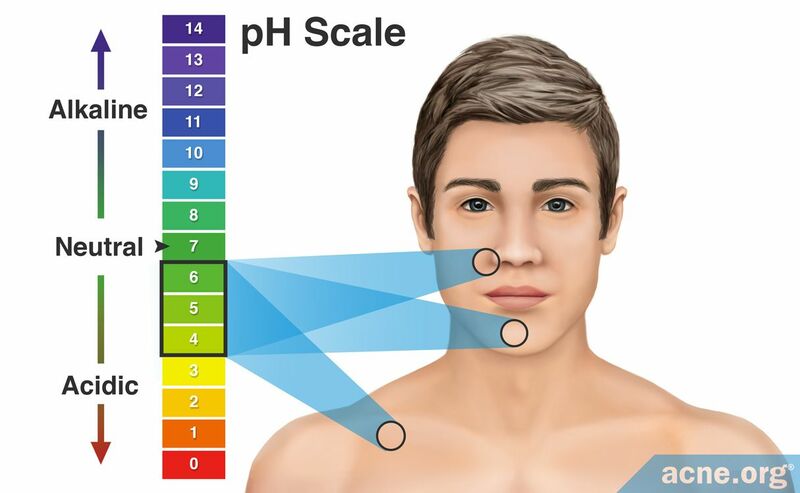 Depending on where we look on the body, human skin has an average pH value of between 4 and 6, with facial skin typically having a pH value of between 4.5 and 5.5. However, a variety of factors can impact the pH of a given person's skin. For example, the skin's pH value can change temporarily after water, cleansers, or skincare products have been in contact with the skin. 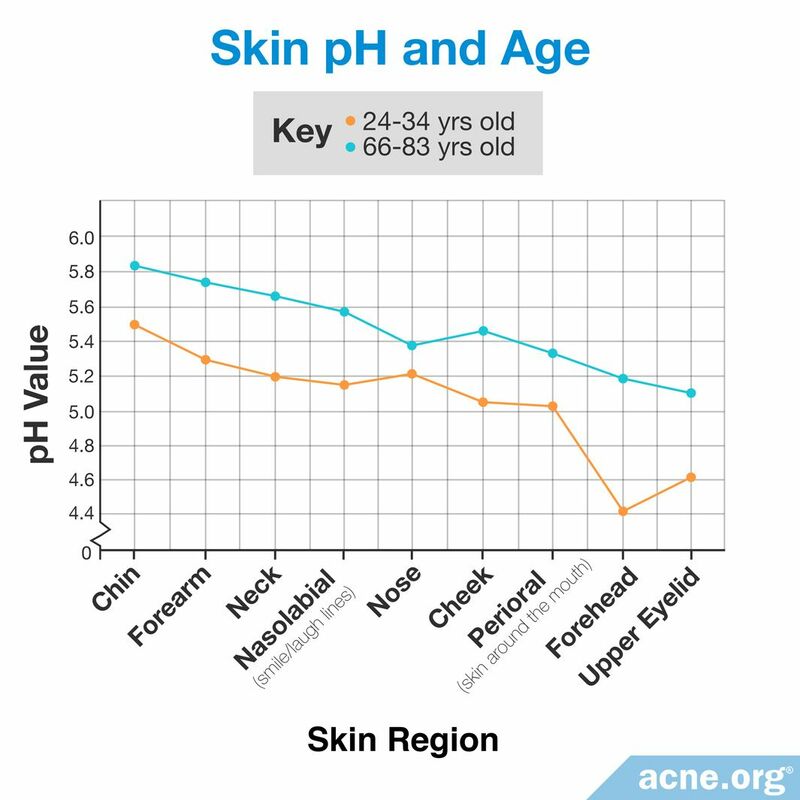 The skin's pH also tends to rise as people age. 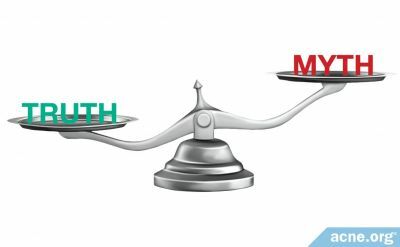 Other suggested factors, such as gender and ethnicity, have not been studied well enough to say with certainty how they might impact the skin's pH. The term "pH" refers to a scale used to measure the acidity or alkalinity of something. The scale assigns each substance a pH value between 0 and 14 units, with a "neutral" pH being 7. The lower the pH value, the more acidic the substance is. Conversely, the higher the pH value, the more basic--or "alkaline"--the substance is. Substances with pH values under 7 are considered acidic, while those with pH values above 7 are considered alkaline. 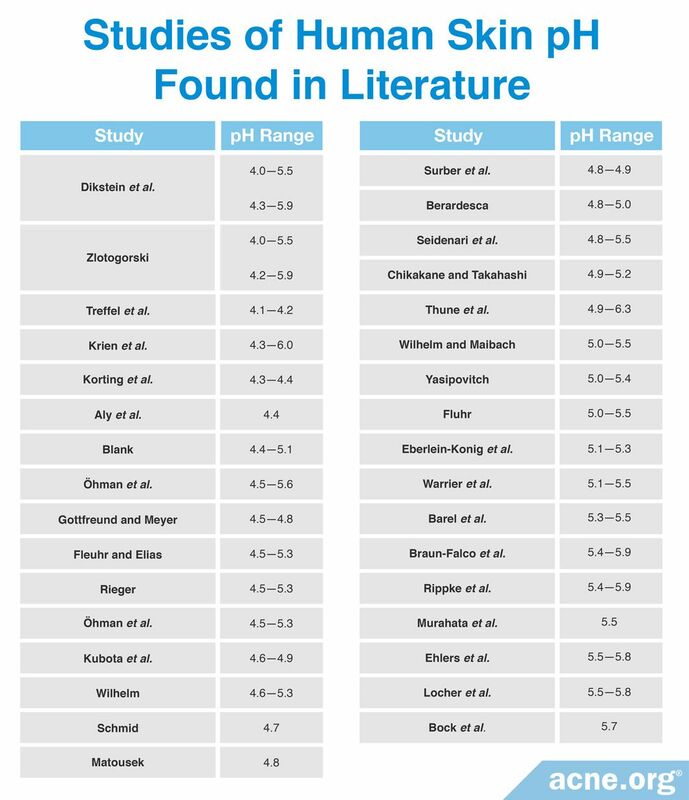 Examples of substances and their pH values are shown below. 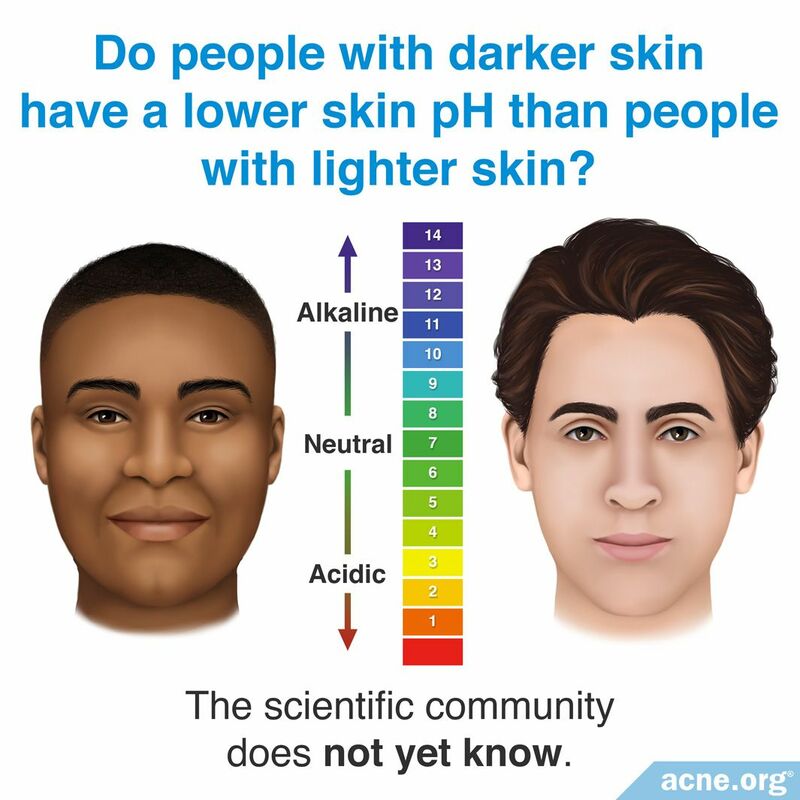 In the past, the general assumption was that skin has an average pH of between 5 and 6. However, more recent research-studies show that human skin has a broader average pH range of between 4 and 6. 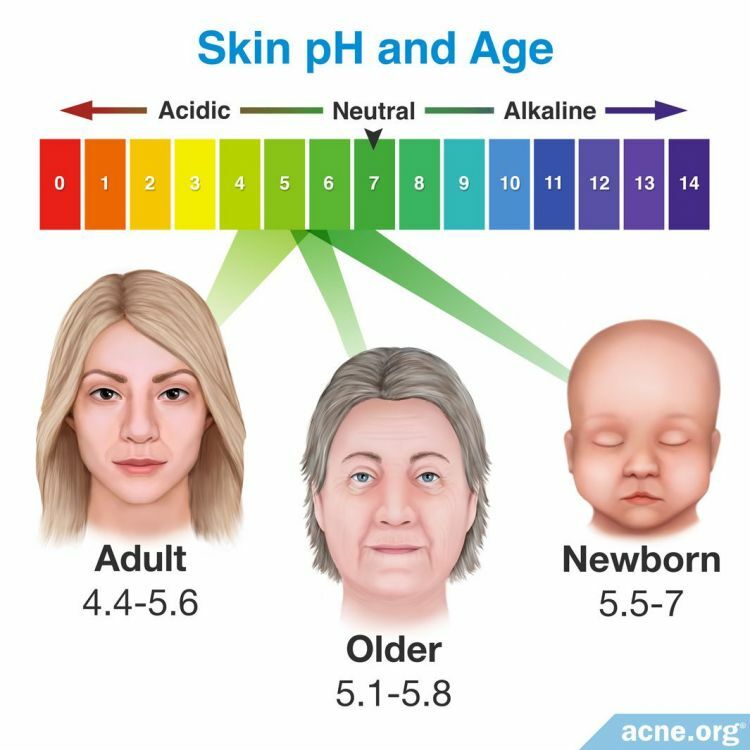 Maintaining a stable pH value is important for the wellbeing of the skin, and is of concern for people with acne as well. For example, the skin's protective barrier can be weakened if the pH of the skin changes. 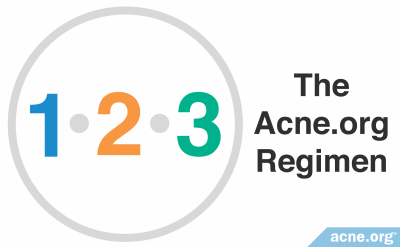 People with acne tend to have an impaired protective barrier already, so it is best to keep the pH of acne-prone skin steady. 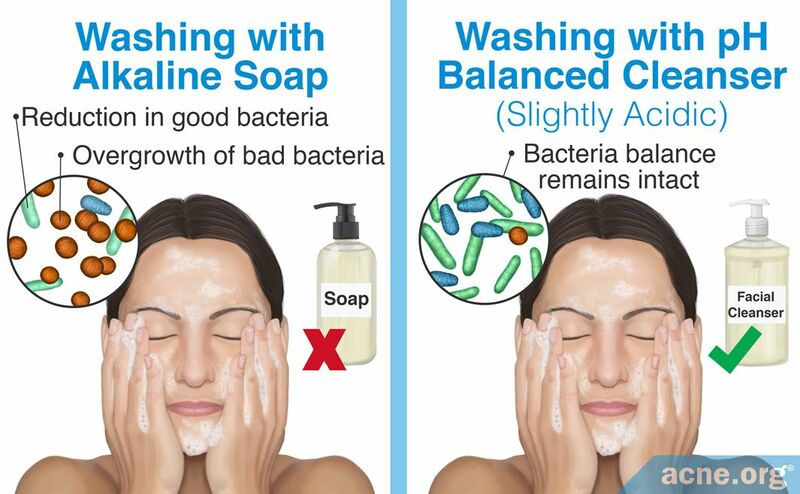 Additionally, the balance of bacteria on the skin relies on a stable pH environment. 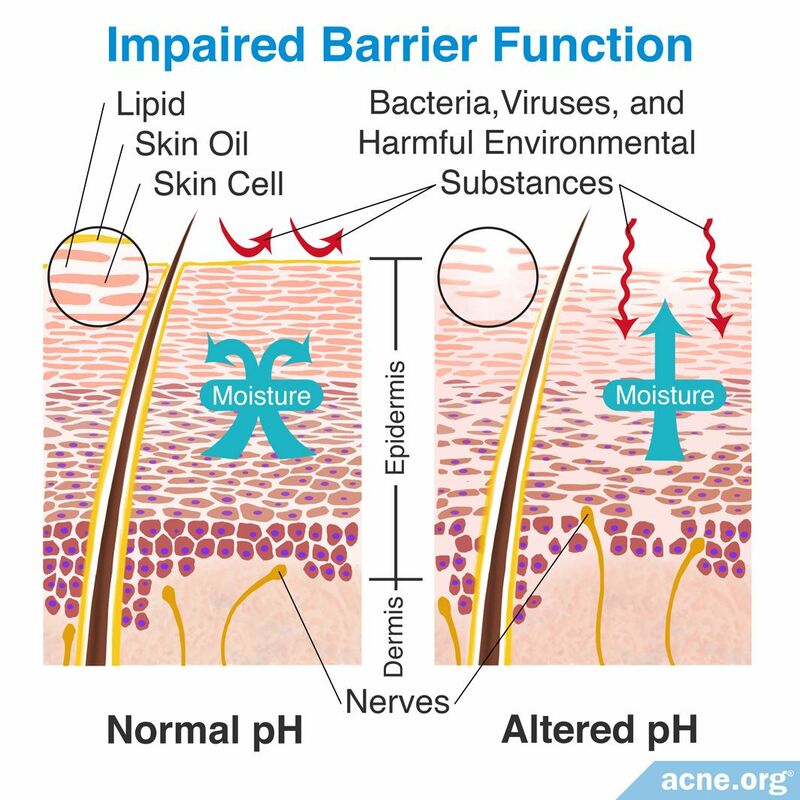 Since acne is in part a bacterial disease, again, it is important to keep the pH stable to best fight bacteria. Water has a pH value of 7, so it is neutral. Because its pH value is higher than the skin's, water can increase the skin's pH levels when in contact with it. Simply washing the skin with water alone immediately causes a temporary increase in the skin's pH value. This is unlikely to cause big problems, because a pH of 7 is not that far from an average skin pH, but as we will see, some cleansing products have higher pH values that could cause problems. Skin cleansing products can likewise change the skin's pH value when applied. Washing the hands with regular soap, which generally has an alkaline pH of 9 - 11, causes the pH on the palms to increase by 3 units, on average. In other words, if the pH was 5.5 before washing, it will go up to 8.5 after washing. This is only temporary, but it can take hours for the pH value to return to normal. These changes in pH levels alter the balance of bacteria on the skin, slowing down the growth of some strains--including beneficial bacteria--and potentially boosting the growth of others. Based on a study published in Skin Pharmacology and Physiology in 2006, cleansing with an alkaline cleanser slightly increased acne, and cleansing with an acidic cleanser closer to the skin's natural pH reduced acne. Was the slight increase in acne that the researchers found in the group of participants who washed with an alkaline cleanser due to acne bacteria flourishing in the higher pH skin environment? We don't yet know this, but it is a potential explanation. Unlike water and cleansing products, which only change the pH of the skin in the short term, the aging process has a more lasting effect on the skin's pH. This is particularly pronounced in the very young and the elderly, both of whom have a higher skin pH, as we see from the following two studies. In another similar study, published in Contact Dermatitis in 2007, confirmed that older people tend to have a higher skin pH. 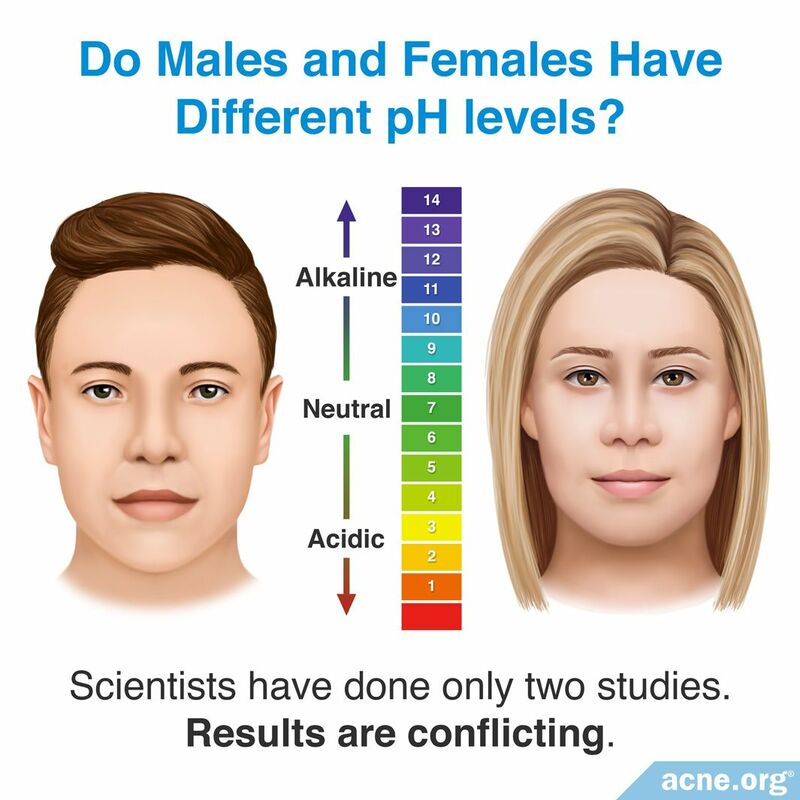 Although anecdotal reports suggest that skin pH varies between different genders, only two studies that test for gender differences have been performed. However, these studies involve small sample sizes, and results are conflicting, so it cannot be concluded whether gender affects pH. 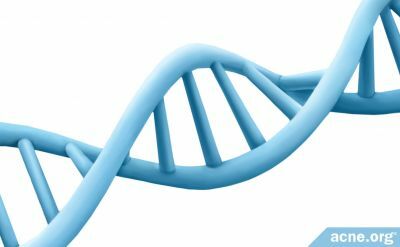 On the contrary, a second study published in Skin Pharmacology and Physiology in 2006 looked at six men and six women and found a higher forearm skin pH value in women than in men, with women having a pH of 5.6 and men having a pH of 4.3.4 The results from these two studies show conflicting results. However, both studies evaluated only small groups of men and women, making the test results preliminary. Due to the small size of the study groups, one subject with an unusually high or low pH could have skewed the results for the entire group. Human skin, in general, tends to have a pH of 4 - 6, and facial skin tends to be between 4.5 and 5.5. It makes scientific sense to wash acne-prone skin with a cleanser that mimics the skin's natural, slightly acidic, pH, and to avoid soap, which tends to have an alkaline pH. To find a cleanser that is slightly acidic, make sure you look for the words "facial cleanser" and/or "for acne-prone skin" on the label, and always avoid soap. Wilhelm, K. Skin aging. 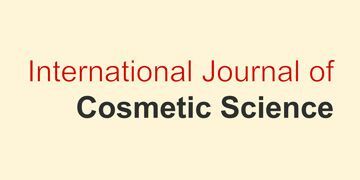 Effect on transepidermal water loss, stratum corneum hydration, skin surface pH, and casual sebum content. 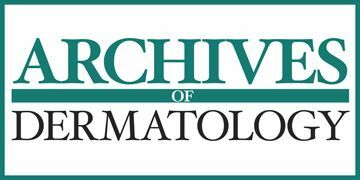 Arch Dermatol 127, 1806 - 1809 (1991). Ehlers, C., Ivens, U., Moller, M., Senderovitz, T. & Serup, J. Females have lower skin surface pH than men. A study on the influence of gender, forearm site variation, right/left difference and time of the day on the skin surface pH. 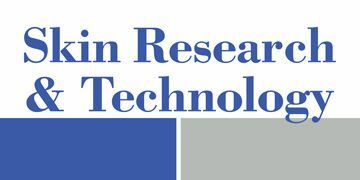 Skin Res Technol 7, 90 - 94 (2001). Lambers, H., Piessens, S., Bloem, A., Pronk, H. & Finkel, P. Natural skin surface pH is on average below 5, which is beneficial for its resident flora. Int J Cosmet Sci 28, 359 - 370 (2006). Schmid-Wendtner, M. & Korting, H. The pH of the Skin Surface and Its Impact on the Barrier Function. 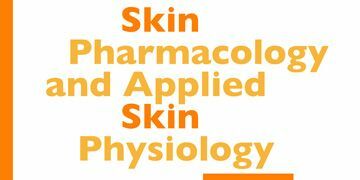 Skin Pharmacol Physiol 19, 296 - 302 (2006). Marrakchi, S. & Maibach, H. Biophysical parameters of skin: map of human face, regional, and age-related differences. 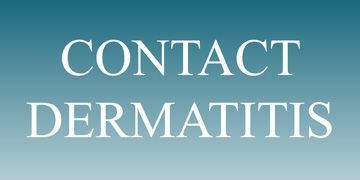 Contact Dermatitis 57, 28 - 34 (2007). 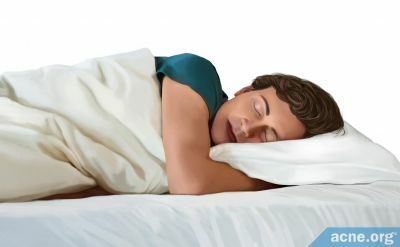 How Often Should an Acne-prone Person Change His/Her Pillowcase?